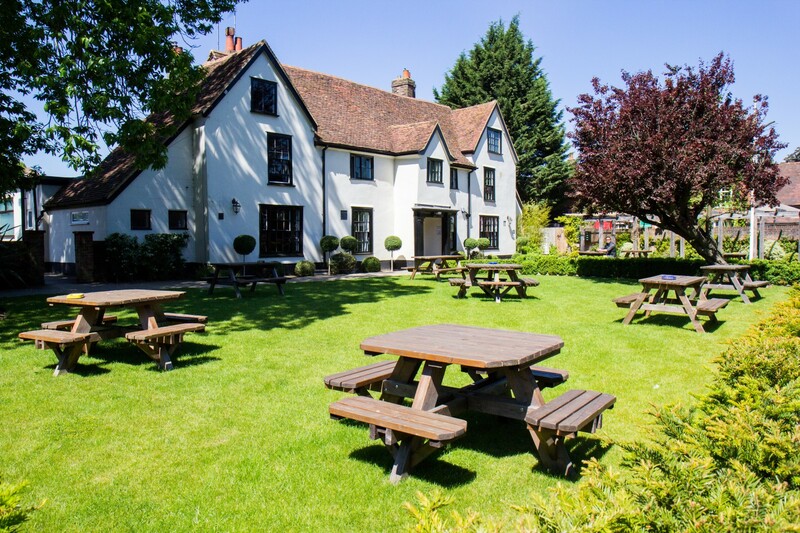 Bennet’s is one of the few free house public houses in Harpenden; we are not tied to any brewery. 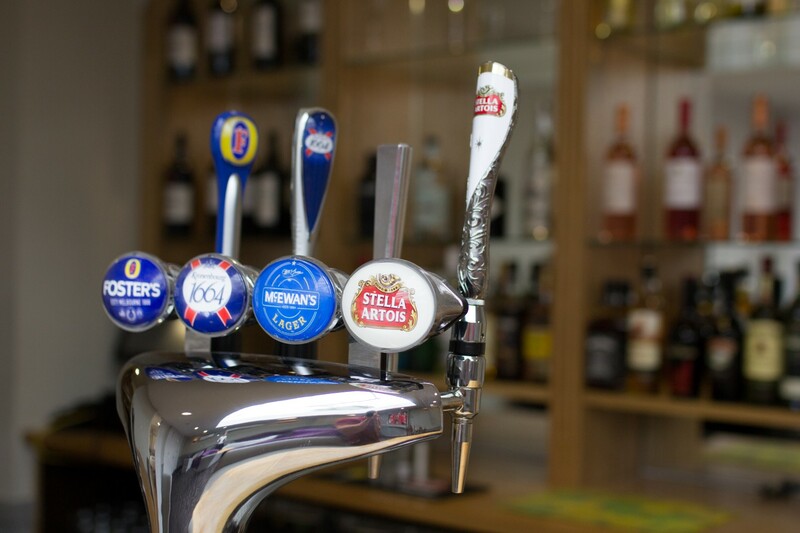 This enables us to offer a wide range of lagers, ales, ciders and spirits. 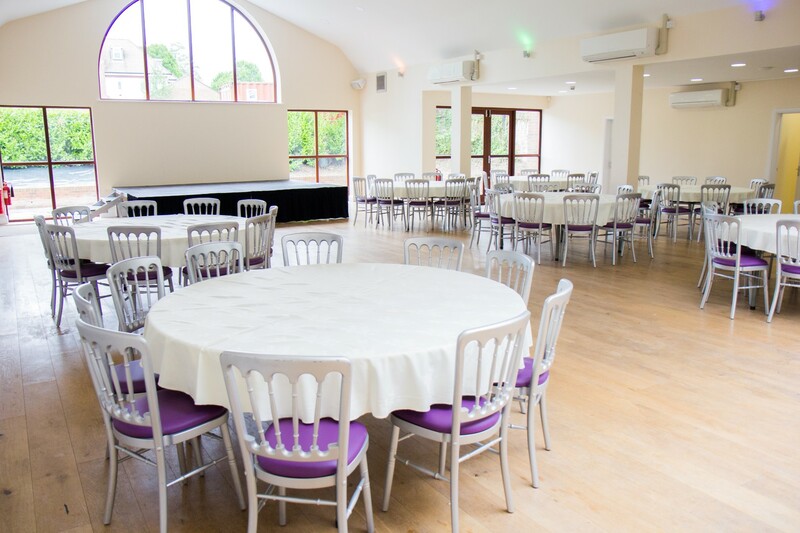 The club has undergone a major refurbishment with modern and luxurious facilities added. 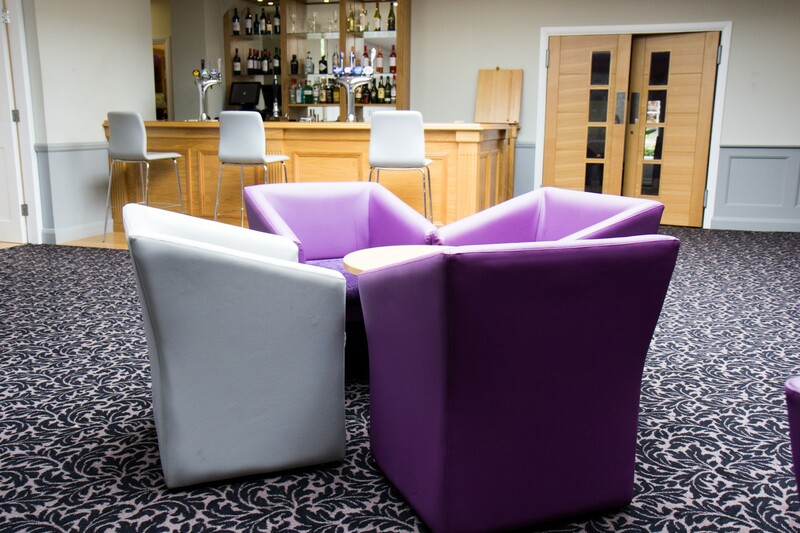 We have multiple bars and function rooms in which you can enjoy a casual drink or formal occasion. You can also sit outside at either the front or rear of the club, enjoying a drink with friends in the sunshine. To make the most of the club you can apply for Bennet’s membership. 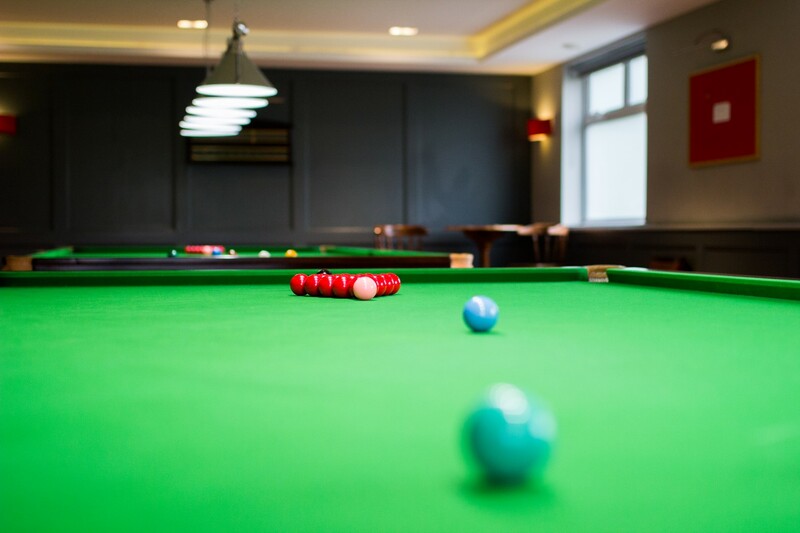 Members receive numerous benefits including discounts, special offers, and access to the fantastic Bennet’s snooker hall.